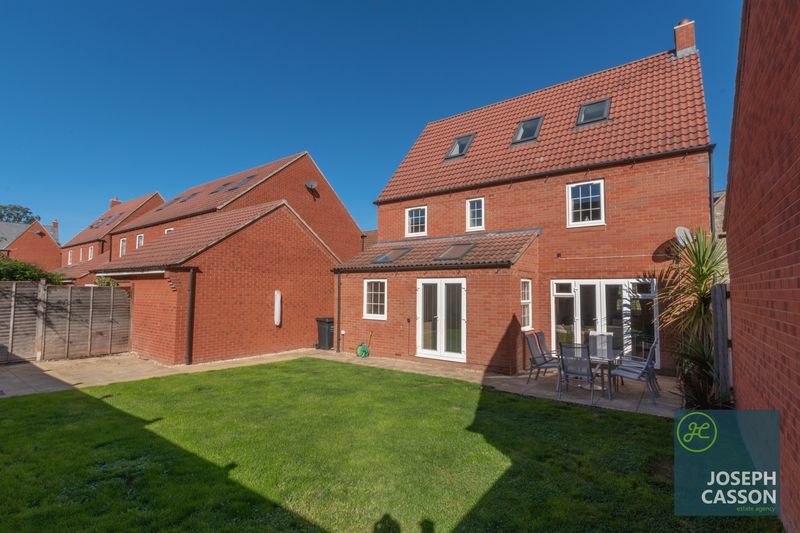 A superior five bedroom detached family home constructed by David Wilson Homes, an award winning national builder. 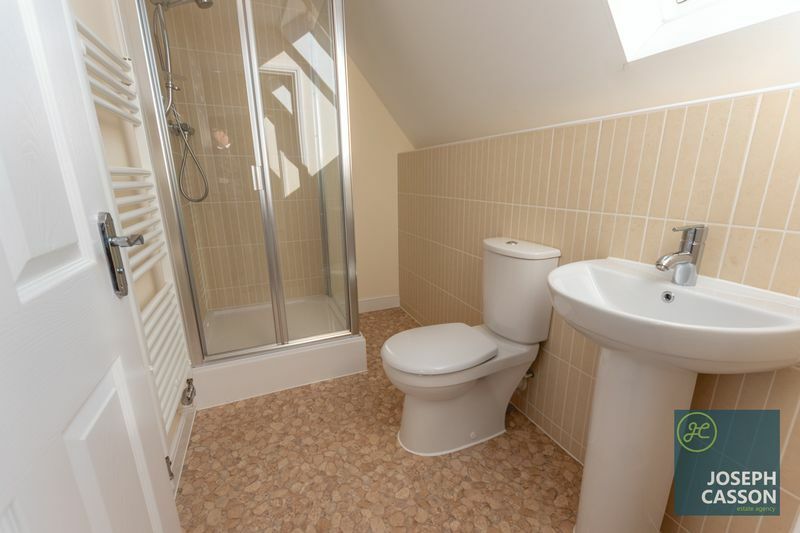 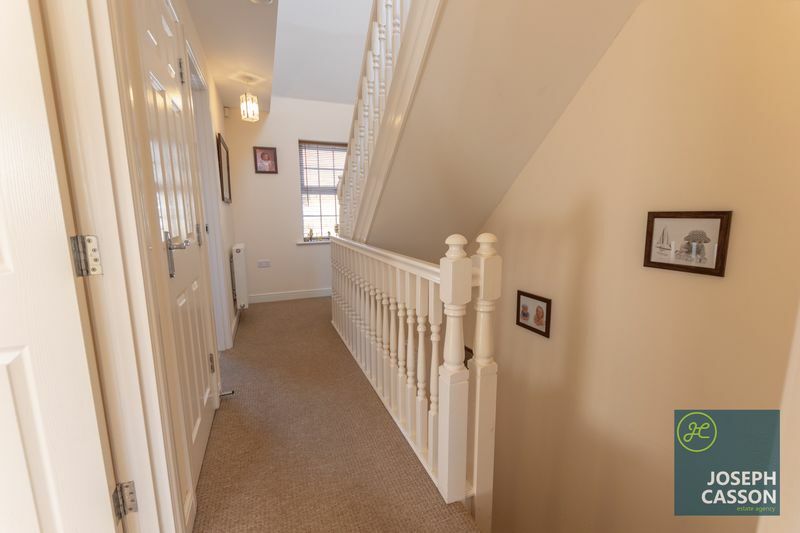 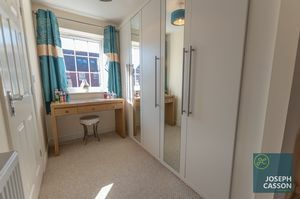 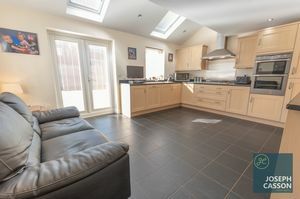 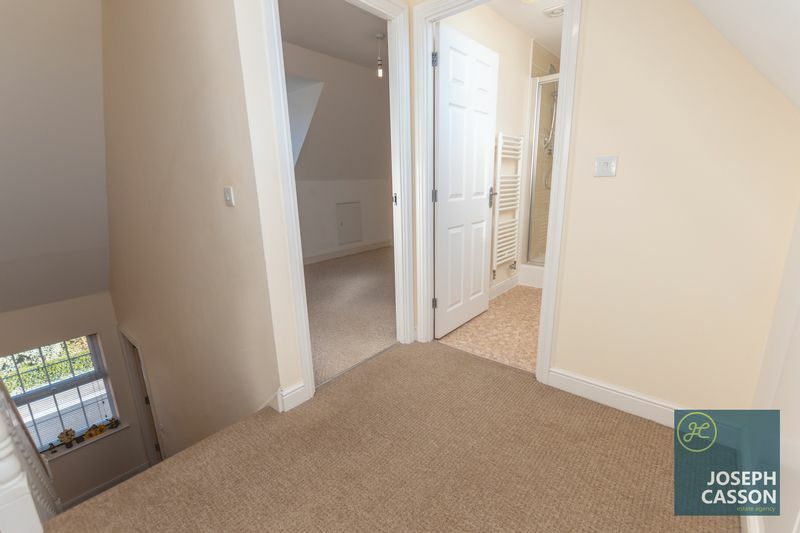 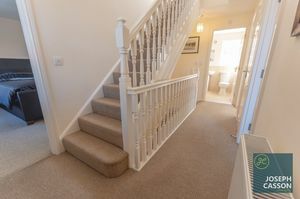 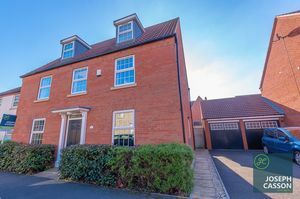 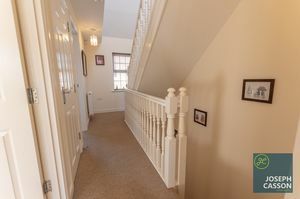 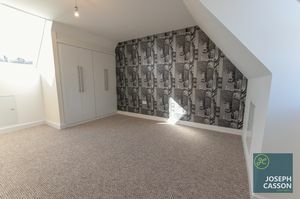 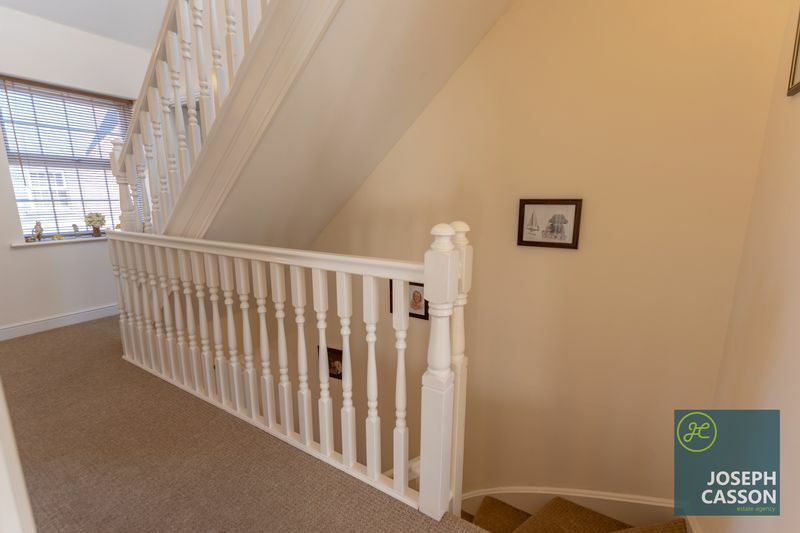 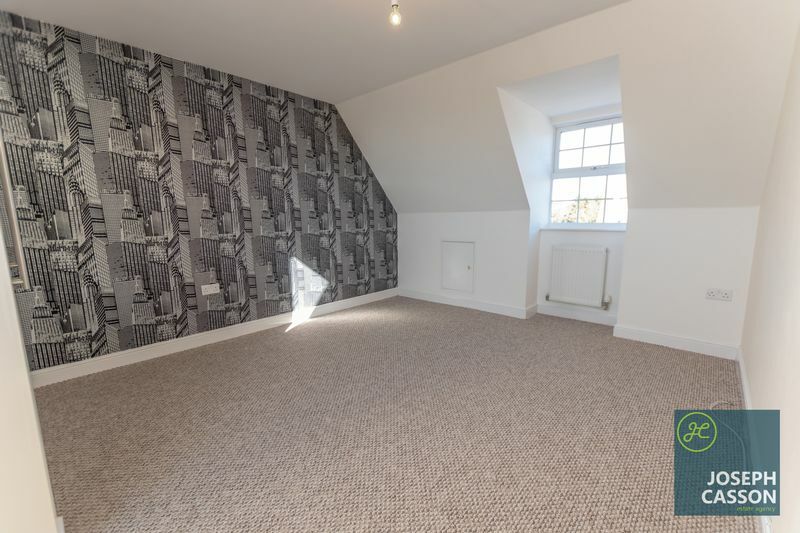 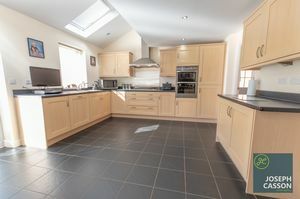 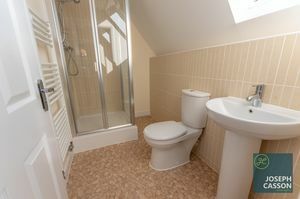 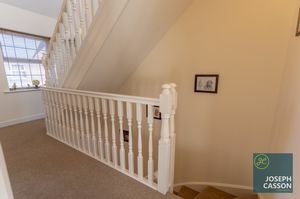 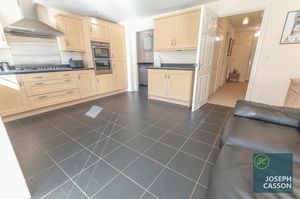 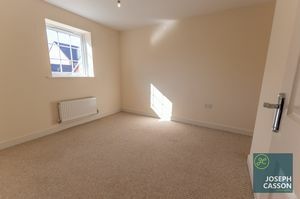 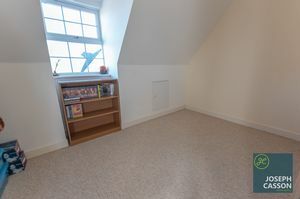 Offering substantial accommodation over three storeys, an internal viewing is highly recommended. 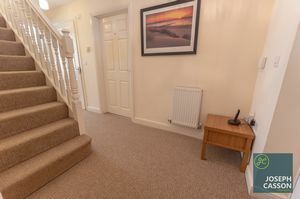 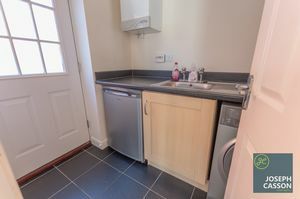 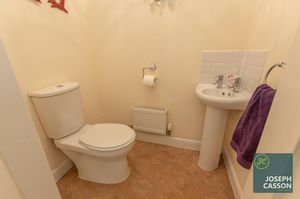 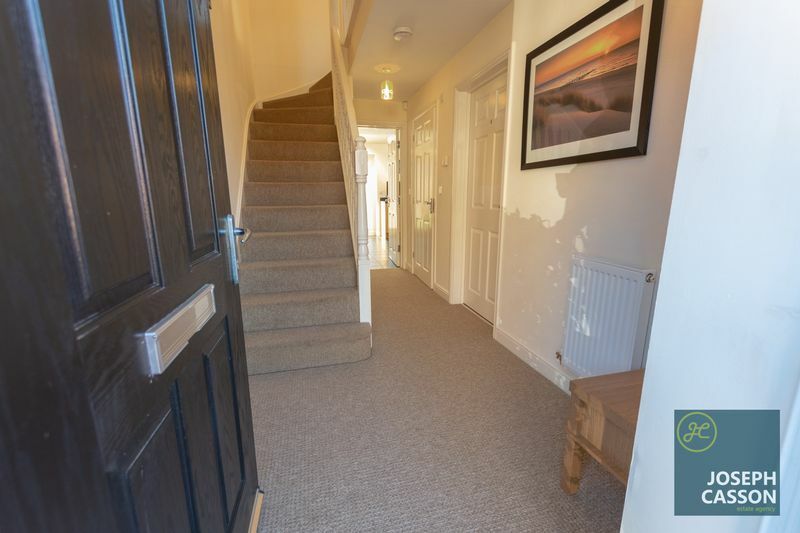 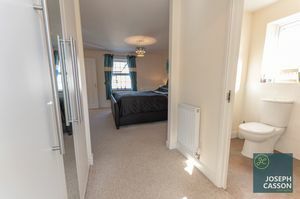 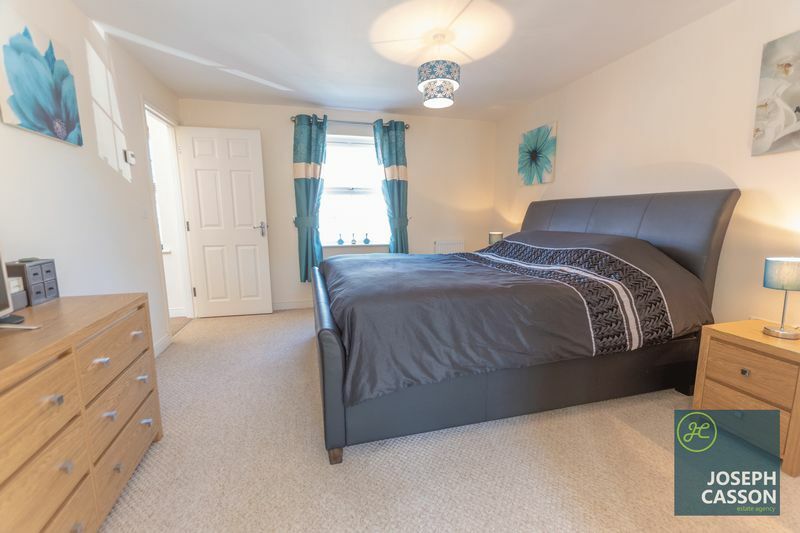 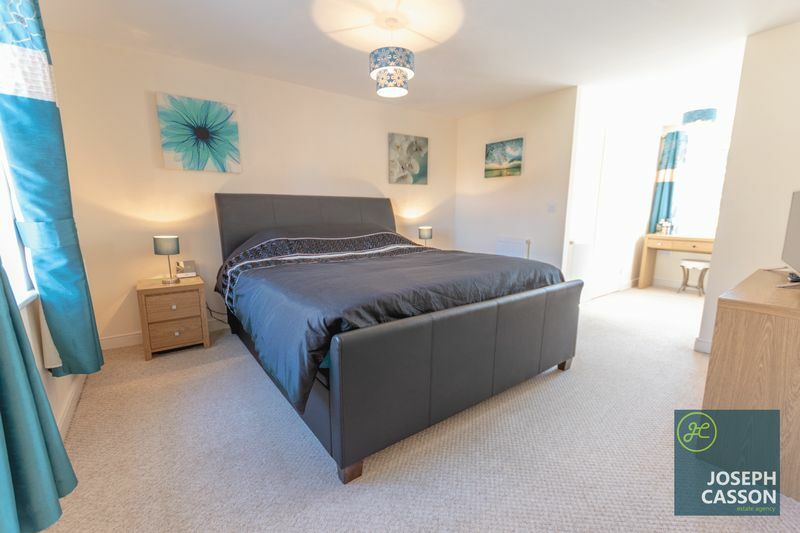 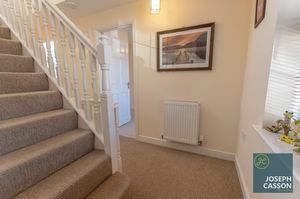 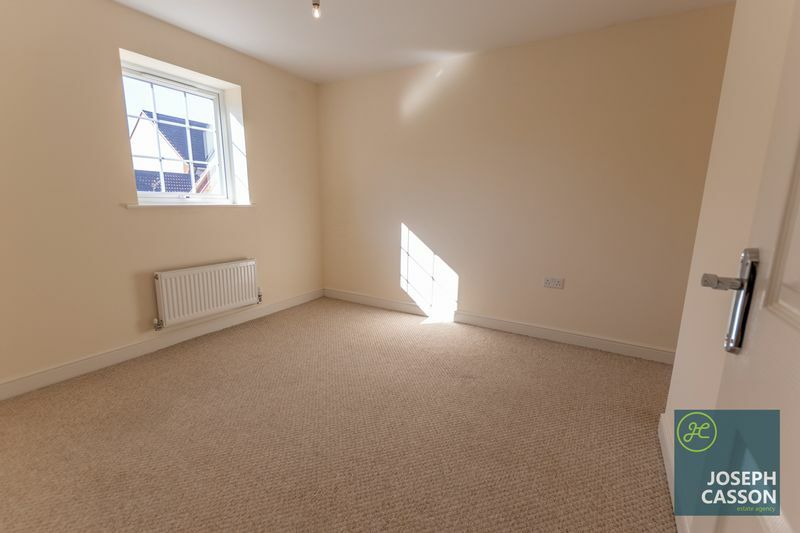 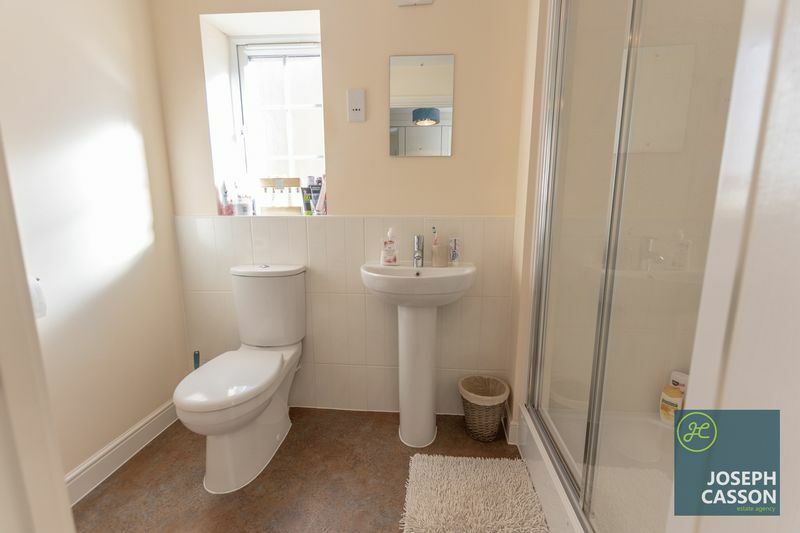 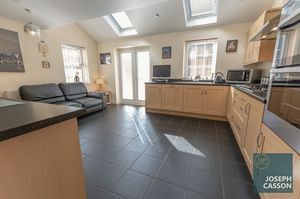 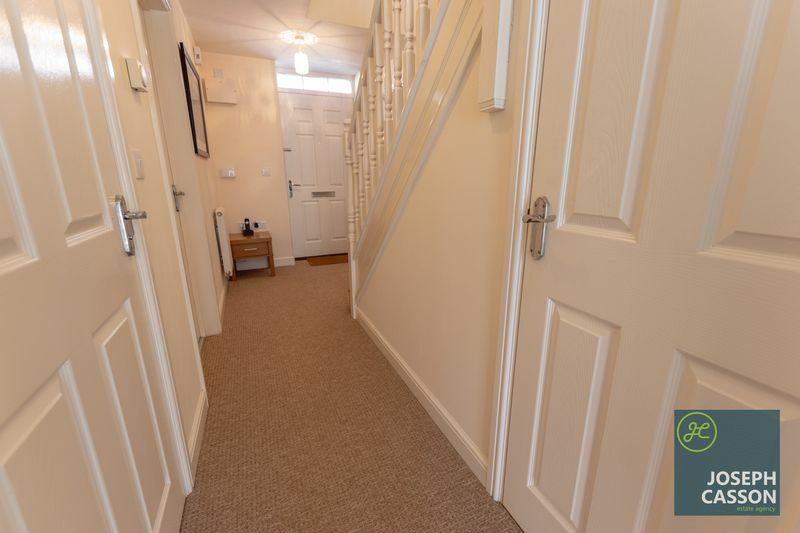 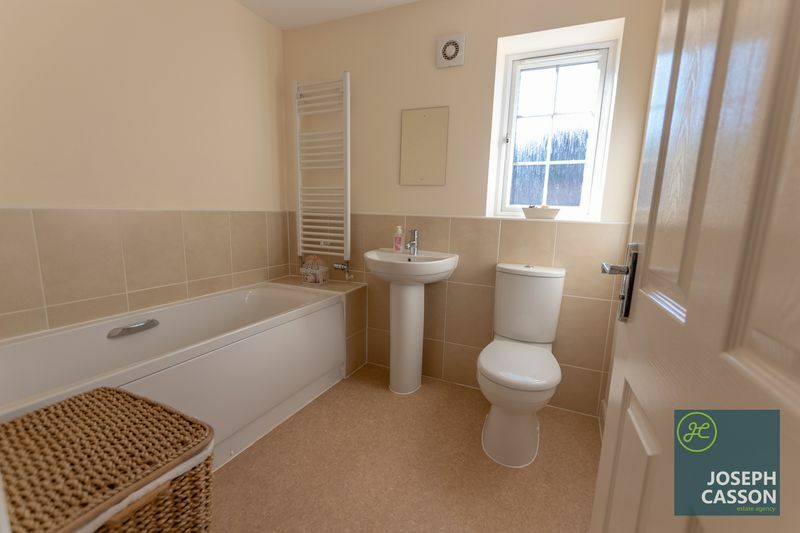 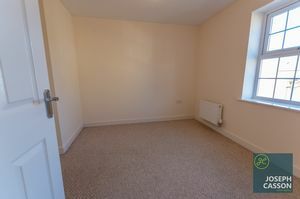 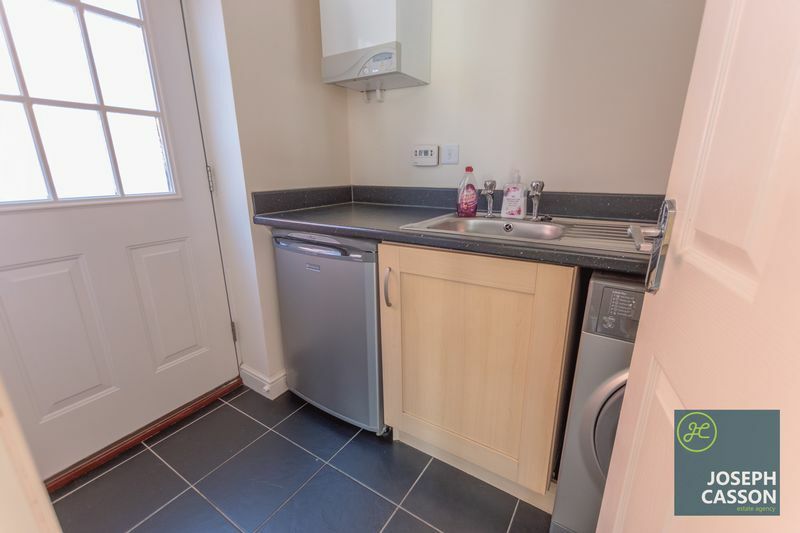 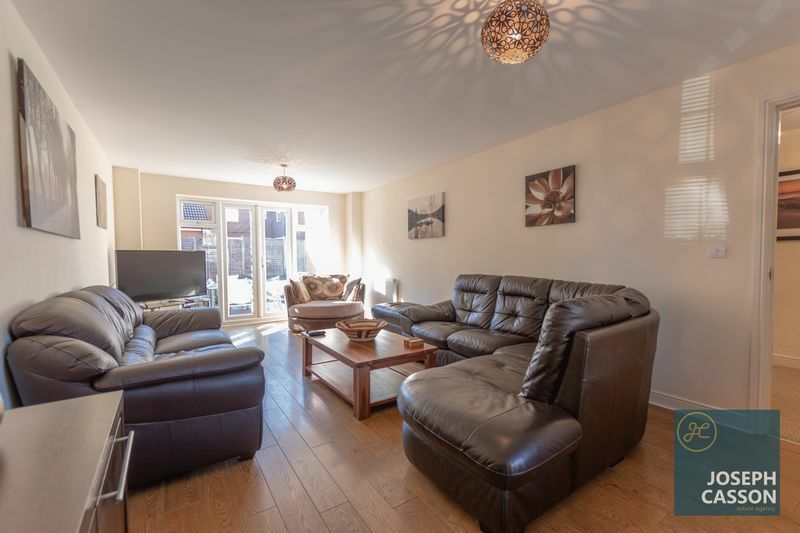 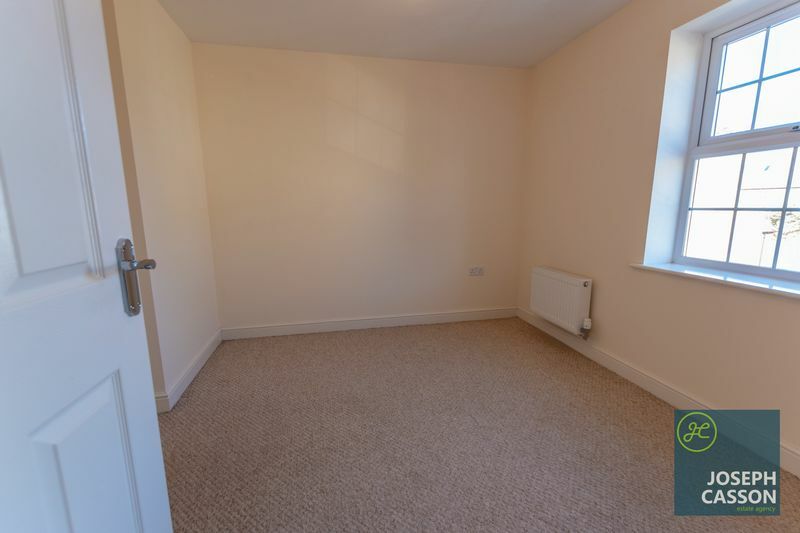 This double glazed, gas centrally heated accommodation briefly comprises: entrance hallway, cloakroom, spacious dual aspect lounge, study/dining room, open-plan kitchen/breakfast room and utility room to the ground floor. 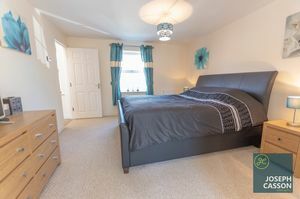 Arranged over the top two floors are five generously sized bedrooms (the master suite being particularly large with its own en-suite shower room and dressing area), family bathroom and additional shower room. 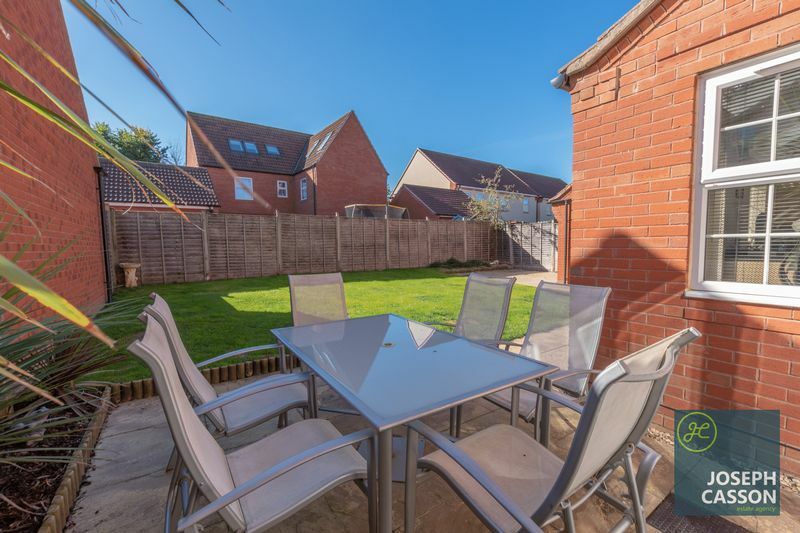 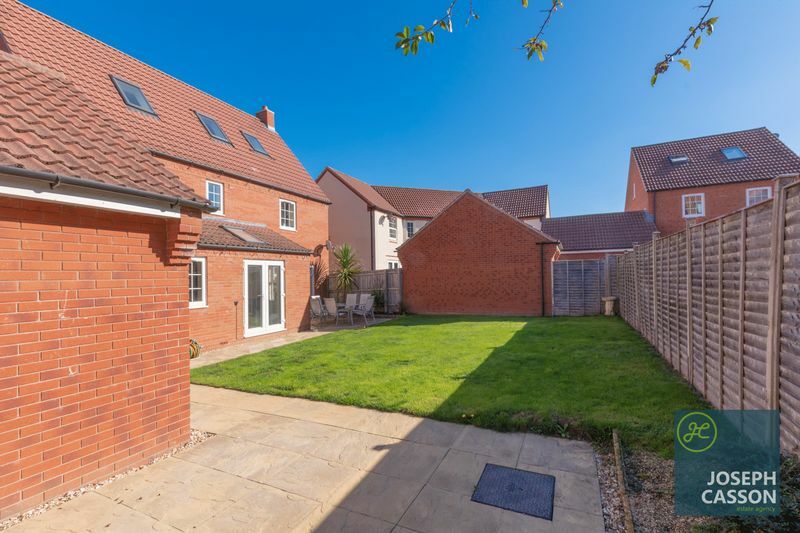 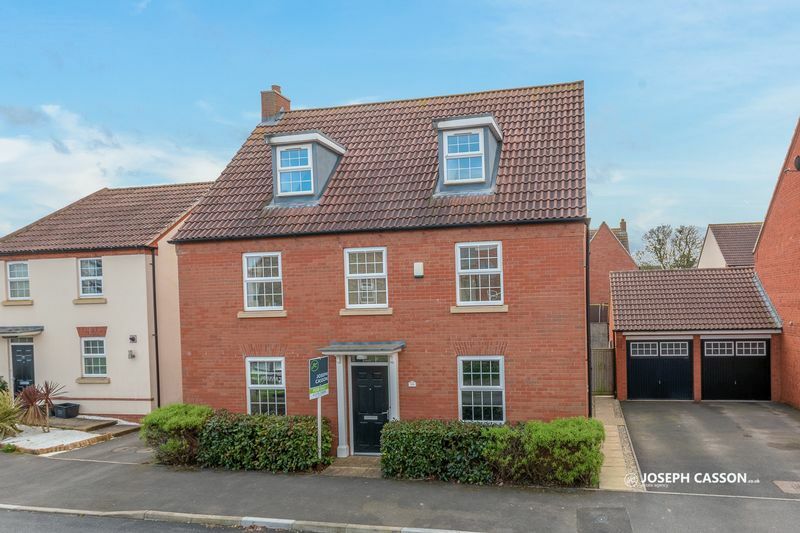 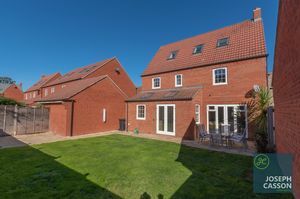 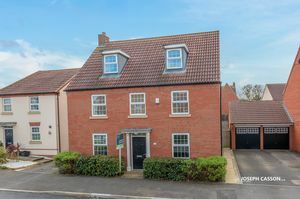 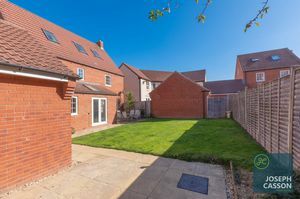 Externally, there is an enclosed garden which is of generous proportions for the area, single garage and driveway to the side of the property.